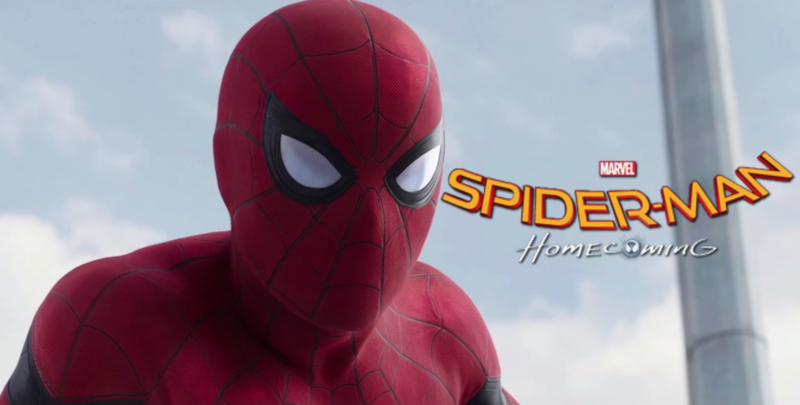 This confirmation that the films are connected is sure to surprise fans, especially after Marvel Studios exec Kevin Feige's recent statements seemed to directly counteract this idea. 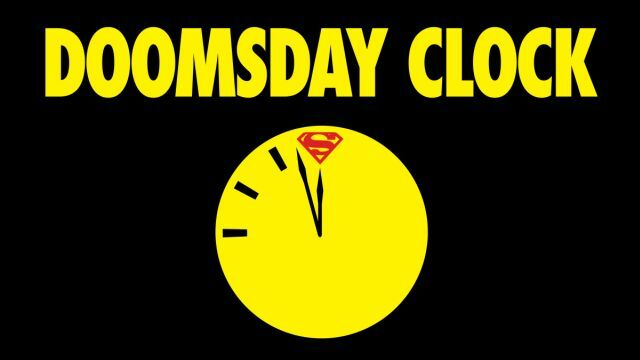 But nevertheless, it's sure to excite those who have been eagerly anticipating an extended live-action Spider-Verse. "The Black Cat and Venom movies take place in the MCU"
A newly released Synopsis reads: The new story follows the heroic efforts of the crypto-zoological agency Monarch as its members face off against a battery of god-sized monsters, including the mighty Godzilla, who collides with Mothra, Rodan, and his ultimate nemesis, the three-headed King Ghidorah. When these ancient super-species—thought to be mere myths—rise again, they all vie for supremacy, leaving humanity’s very existence hanging in the balance. 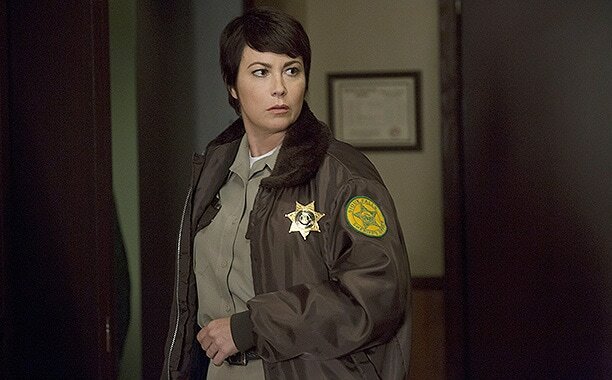 According to Deadline, the network is moving forward with a spin-off that focuses on the character of Jody Mills, played by Kim Rhodes. The series will be called Wayward Sisters, and it will focus on a band of woman - led by Mills - who work together to fight monsters and supernatural beings. The report states that an episode of Supernatural's 13th season will act as the pilot for Wayward Sisters, and the show will head solo after that. 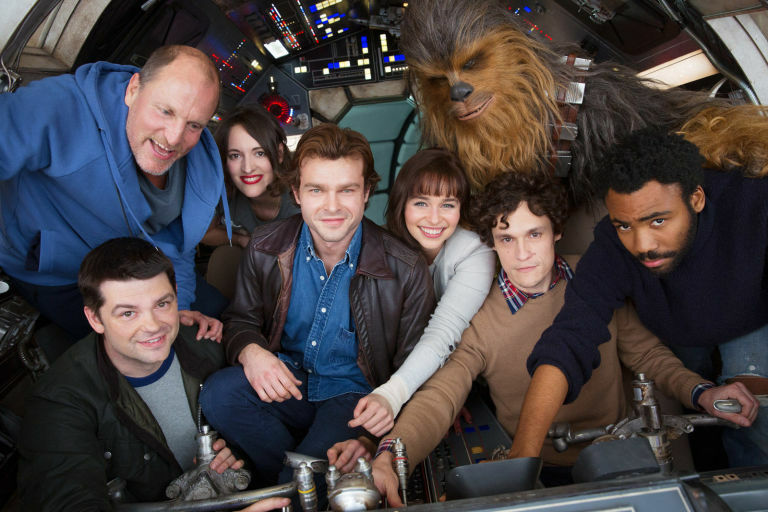 Kathleen Kennedy, president of Lucasfilm, said in the statement, "Phil Lord and Christopher Miller are talented filmmakers who have assembled an incredible cast and crew, but it’s become clear that we had different creative visions on this film, and we’ve decided to part ways. A new director will be announced soon." The directors also released a statement, revealing, "Unfortunately, our vision and process weren’t aligned with our partners on this project. We normally aren’t fans of the phrase ‘creative differences’ but for once this cliché is true. We are really proud of the amazing and world-class work of our cast and crew." It appears like Disney and Lucasfilm may already have a frontrunner to take over the Han Solo spinoff movie following the leave of directors Phil Lord and Christopher Miller. According to Deadline, it looks like Ron Howard is being eyed to take over the movie. After having left Warner Bros.' The Flash in order to direct the Han Solo stand-alone Star Wars movie at Disney, Phil Lord and Chris Millerreportedly met with Warner Bros. about returning to the project as their relationship with Lucasfilm deteriorated in recent weeks.